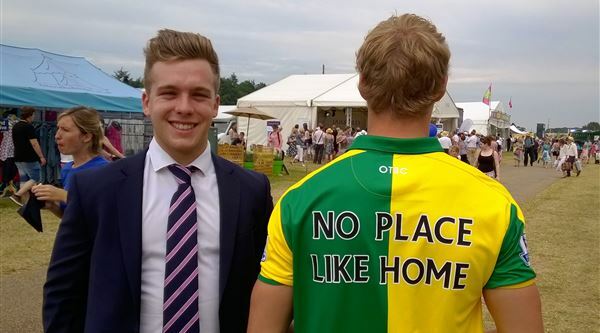 We have had a great couple of days at the Royal Norfolk Show. We had a celebratory lunch for the first birthday of the nelsonspirit Future Leaders Fund which provides modest grants to Norfolk based young people to help them grow as leaders by supporting their projects which also benefits the community. 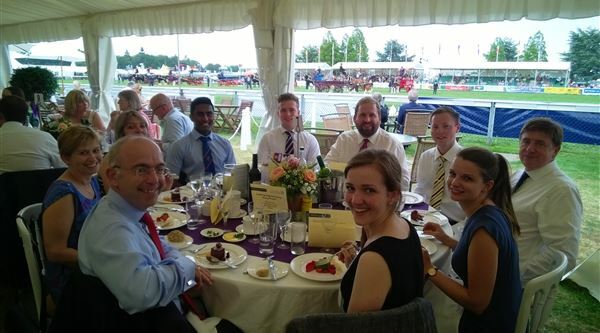 We got together a mix of the young people that have been involved with nelsonspirit and some of the business leaders too for the celebratory lunch which s pictured to the right. 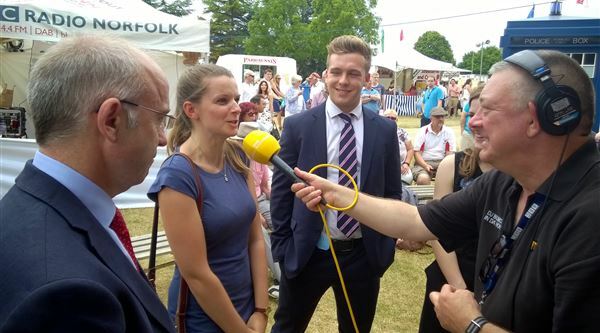 The mix of young people consisted of past intern, present intern and the future intern on the Home First Graduate programme; nelsonspirit prize winner and two beneficiaries of the Future Leaders Fund. nelsonspirit also featured in the Eastern Daily Press coverage of Day 1 of the show. 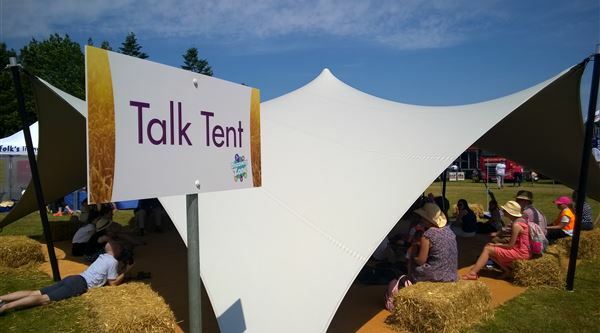 nelsonspirit rounded off the show by delivering an engaging and informative discussion in the Talk Tent.